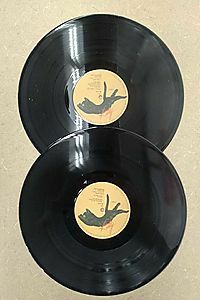 Nathan Myhrvold, co&ndash;author of Modernist Cuisine, says of Ferran Adri&aacute;&rsquo;s elBulli 2005 &ndash; 2011, "This record of his cuisine, techniques, and creative process is invaluable both as a book to cook from, and as one of the foundations of 21st century food. 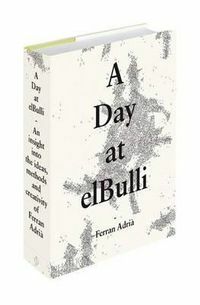 "The Picasso of culinary arts, Ferran Adri&aacute; of the famed restaurant elBulli reached an unrivaled place in the food world between the years 2005 and 2011. 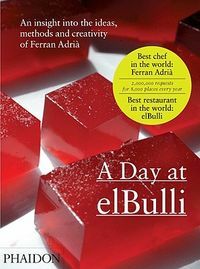 During this intensely fertile period, Ferran and his team challenged the way we think about cuisine and altered our understanding of the creative process itself. 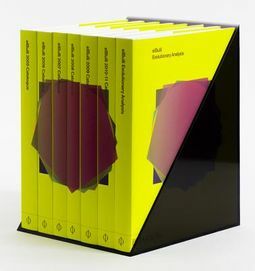 The seven volumes in this stunning catalogue raisonn&eacute; comprise the first and only window into elBulli&rsquo;s final and most exceptional years.With 2700 pages, 1400 color photographs, 700 recipes, and an elegant acrylic presentation case, elBulli 2005 &ndash; 2011 is as much an object of beauty as it is a chronicle of Ferran&rsquo;s transformation from admired chef to true genius.